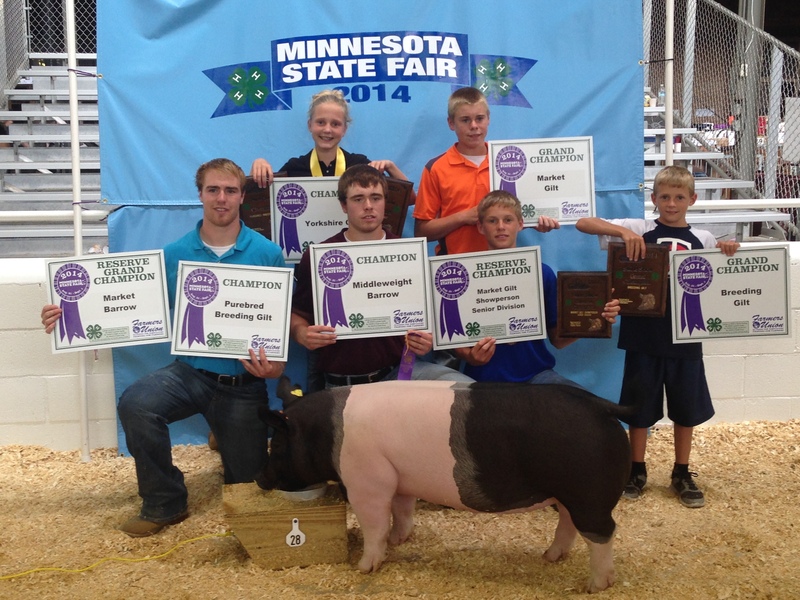 LB Pork is a progressive family swine and crop farm operation located in Northrop, Minnesota. 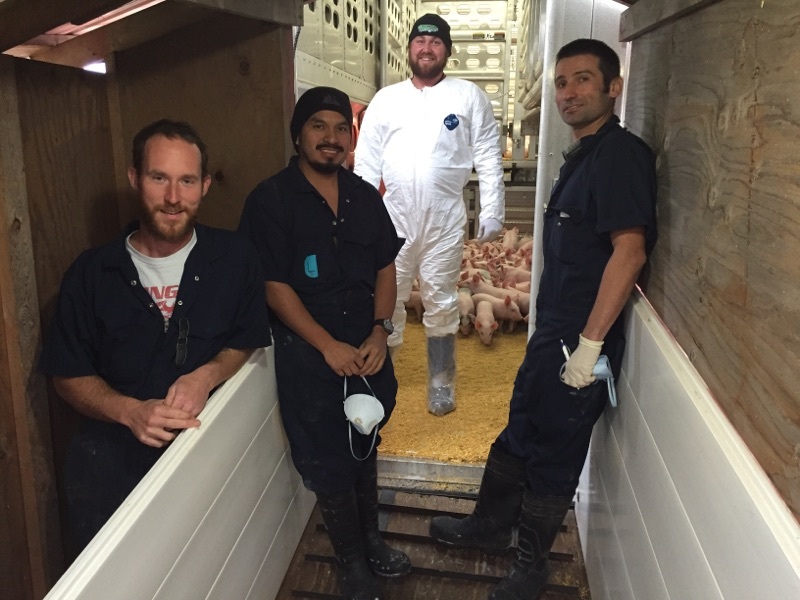 LB Pork is staffed by the Becker family members, 18 full-time employees, 3 on seasonal visas, 6-8 student trainees, and several part-time workers. The LB Pork office is located in Northrop Mn and is the center of the farm management operations. Lonny and Lynn both have their offices there – Lonny is usually on his phone taking care of commodity marketing and risk management for the companies and Lynn always has multiple projects in the works in addition to managing operations. Dianne Bettin is the Office and Human Resources Manager and also oversees the financial records. Kathy Wedel, Production and Feed Records Manager, handles feed orders, oversees the feed and swine production records, and works with area corn farmers to purchase the feed corn we need over and above what the farm raises. Denise Lewison, Accounts Payable, Accounts Receivable and Production Records Assistant, works in both quickbooks and metafarms to keep our information current. Fernando Lima, Production Manager, is often found in the production office working on pig flow, production trials, and keeping the day to day farm operations flowing smoothly. You can also often find Marcelo Conceicao, Grow/Finish and Health manager, and Oleh Nechytaylo, Nursery manager, in the office coordinating employee operations or working with Fernando. The “Home Farm” of LB Pork is another main hub of activity. Larry & Linda’s house is on this site along with a house for some of our seasonal employees. The Home Farm is also where the feed mill, the 7,500 head nursery and the farm shop are located as well as some machinery and grain storage. Juan Marroquin, Feed Mill manager, oversees the new and improved feed mill that manufactures the feed for all but one of the 30+ hog production sites. 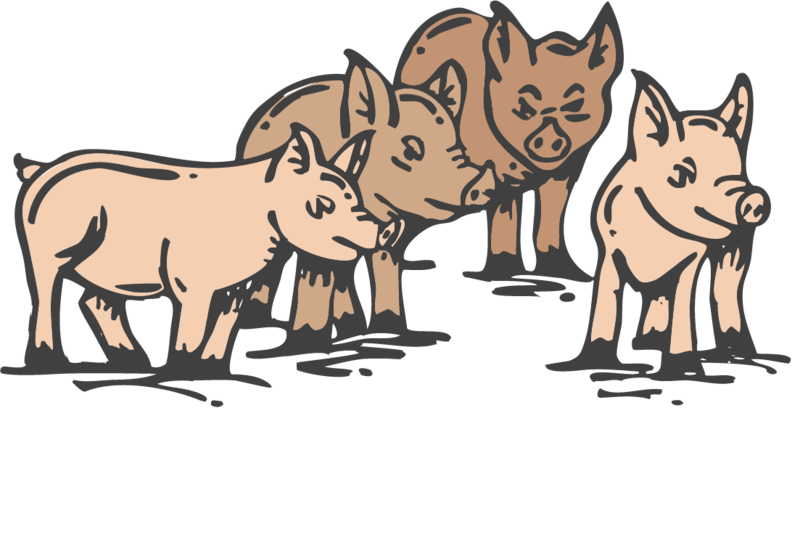 The farm owners and managers meet weekly and work together on both the short term and long term decision making at LB Pork, including production and health decisions, marketing, long-range planning, and equipment acquisitions. Monthly production meetings with all employees are held to discuss whats happening on the farm, set specific goals and objectives for future tasks and train on specific standard operating procedures. In addition, we have bi-annual strategic planning sessions with our farm advisory group where short and long term production and financial goals are set. Recruiting of labor is usually conducted locally by word of mouth and advertising in the local newspapers. Selection of the employees is based on their qualifications, references, referrals, and interviews. Training of employees includes on-the-job and in office training on animal care and standard operating procedures. All involved with LB Pork are certified in Pork Quality Assurance Plus and Transport Quality Assurance. We believe in constant education and development of our employees by regularly attending Pork conferences, trade shows, & seminars as well as participating in producer peer group meetings. We believe in continuous learning and try to create a farm environment that supports this. 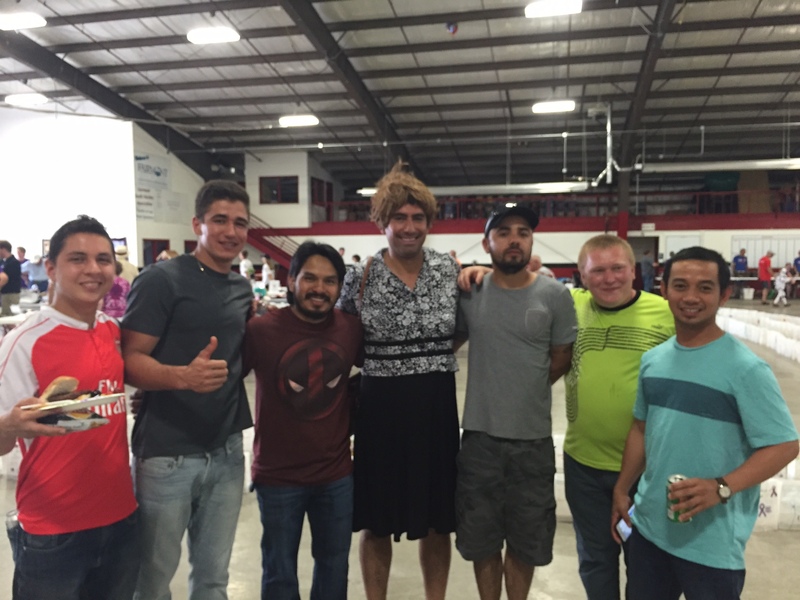 Communication is informal, and we encourage employees to “throw out ideas” and discuss them. Special employee relation activities include: recognizing each employee’s birthday at our monthly meetings, holiday gatherings with the family for our foreign workers, groups meal excursions, farm parties at the lake or at our employee housing, and an occasional “Twin Cities trip” going to Twins, Vikings, MN Wild, or Timberwolves games, Canterbury Downs, or the Mall of America for a day of relaxation. We also have an annual Christmas party for all LB Pork employees.